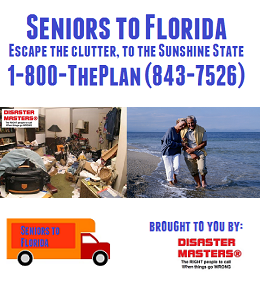 “Disposophobia & Disaster Masters® did a great job in working their way through disposing and donating the accumulated belongings and cleaning the apartment in order to forestall the eviction I was facing. “I want to thank Disposophobia & Disaster Masters® for such an amazing job for attacking what appeared to be an insurmountable task. We were able to get a fair price for my mother’s condo in Manhattan considering the neglected condition. Then upon your guidance and advice we had her placed in a wonderful assisted living facility. We thought she would never go to, but now she is there and loving it! She is doing yoga and never wants to leave! We are so grateful to have all of our family assets found and even photos dated all the way back from the early 1900s. I wanted to write and mention the amazing job Ron Alford and his Disaster Masters crew did helping my mother out of a terrible situation. We had interviewed a few other companies in New York City before we found Disaster Masters, and when my Mom said she thought Ron was “fun to talk to” I knew he was the right person for the job. I knew it would be a hard undertaking for her to dig out of the tiny studio apartment full to the ceiling with stuff collected over 35+ years, and finding the right person for the job was critical to me and my family. Ron’s no nonsense style was exactly what she needed to get through the intense experience of cleaning out that apartment, that’s for sure. I arrived in New York City to spirit her away to her life in another State on the last day of the job, and found her sitting on the steps of her building with Ron, smiling. I did not anticipate the smile, and thought I would find her feeling very down and sad. You can imagine how happy it made me to see her doing okay after four days of the cleanout with Ron and his team. They all looked tired for sure, but our deadline was met, my Mom was holding together nicely and the job was done. The apartment was empty, and we were able to turn in the keys, on time. A miracle! I spent a few more days with her paring down her things even more once we got to our destination, and she was really in the groove of letting things go. Whatever Ron did with her really stuck and she is now free of the burden of too much stuff. My family and I are forever grateful for the rescue of our mother from her desperate situation. I know that sounds dramatic, but I really feel that way. There is no way she could have done it on her own, or we could have done it ourselves. Just no possible way. 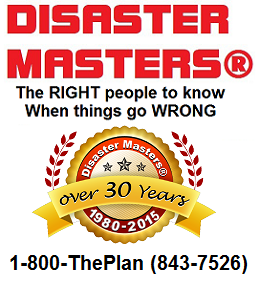 Disaster Masters’ systematic approach, and years of experience made it as painless as it could be. My Mom is off on a new path and already feels like her apartment in New York is far behind her, even though it’s only been a few months. My advice to anyone who has this same need is act now! The rest of your life awaits you, and Disaster Masters and Ron can be the bridge to a better life for you. 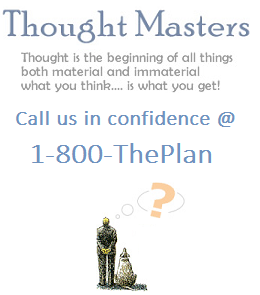 “Regarding the “trashed condition” of my client’s home, Disaster Masters® did a terrific job. With all the assets they found, the job paid for itself! After my client was released from the rehabilitation facility, she was able to get a home health aide who has been with her for months.